The Buffalo Bills and Los Angeles Rams have completed a trade that sends wide receiver Sammy Watkins to Southern California. As announced by the Rams Friday, the Bills will receive cornerback E.J. Gaines and a second-round selection in the 2018 NFL Draft in exchange for Watkins. This is a huge move for the Rams, and one that comes with no shortage of risk. 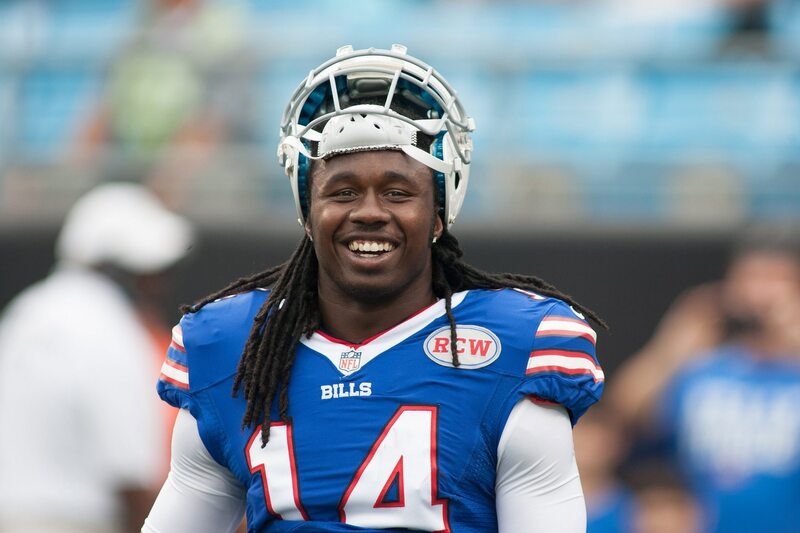 Watkins has struggled to stay healthy throughout his young NFL career. Foot injuries have been his bane, causing him to miss 11 games the past two seasons. Though, when healthy, Watkins is a very dangerous deep threat. In his three years with the Bills, the former Clemson product has hauled in 153 passes for 2,459 yards and 17 touchdowns. He’ll give Jared Goff a deep threat that could be a huge boon to Los Angeles’ offense as a whole, especially running back Todd Gurley. Gaines is entering his fourth season as a pro. He missed all of 2015 but has registered 25 starts in 2014 and 2016, tallying two interceptions and 110 tackles along the way.